This durable set of beakers includes five different sizes. Made of polymethylpentene, the beakers offer glass-like clarity with the durability of plastic. All beakers in the set have graduated markings. 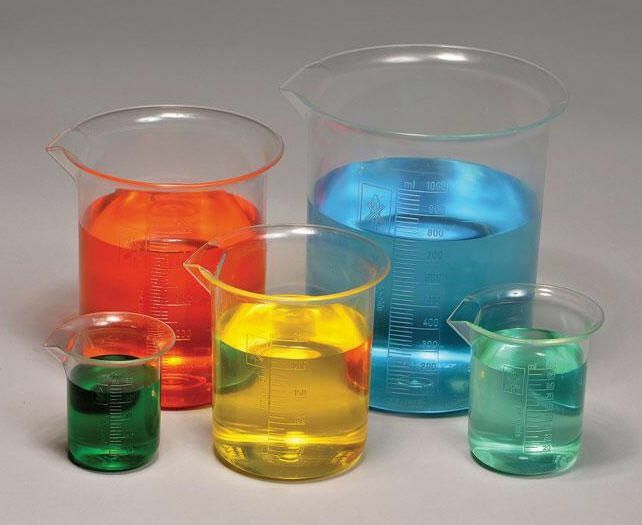 Ordering information: This set includes five graduated PMP beakers in sizes 50 mL, 100 mL, 250 mL, 500 mL, and 1000 mL.